Have you ever wondered about what people are literally thinking when they are walking through your store? What if you were able to control their thoughts and force them to make purchases they had not planned when they left the house? Unfortunately, this form of mind control has not been invented yet, and if it ever is, it will not be legal. Thankfully, research is being conducted everyday to increase retailer's knowledge on what is happening in consumer's heads as they are shopping. Here is some insight on the power of color and what you can do to convert unconscious store details into conscious buying decisions. The most obvious design change you can make is adding or changing the color layout of your shop. 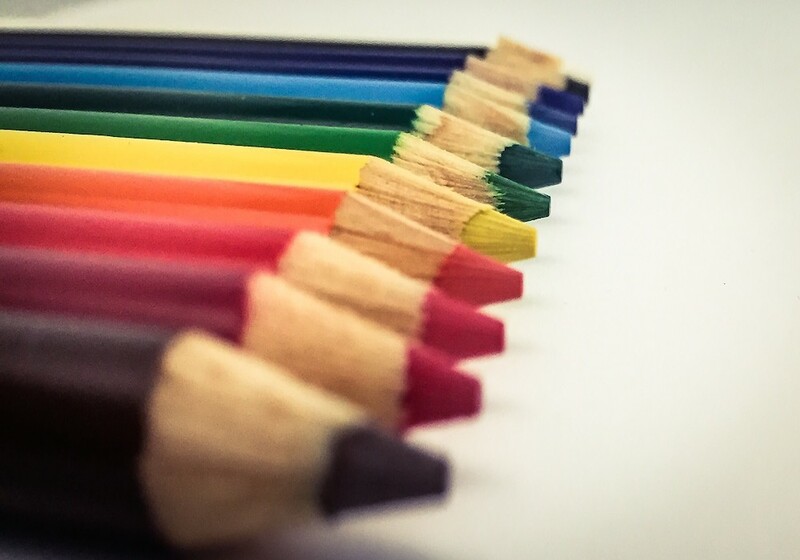 Below is a small section written about how colors can influence perception and behavior by a vendhq blogger, Francesca Nicasio. Red - This gives people a sense of urgency, which makes it ideal when you're running a time-sensitive promotion or a clearance sale. The color red encourages people to take action and to do it quickly, which is also why a lot of fast food restaurants adopt the color in their stores. Blue - Blue evokes trust and security, which is why most banks incorporate it in their logo and marketing collateral. It also encourages calmness and can be used to soothe customers. Green - Like the color blue, green also has a calming and soothing effect, so you can use it when you want to reassure customers and encourage trust. It's also linked to growth, nature, and wealth. Yellow – Yellow arouses the appetite, which is probably why a lot of fast food chains use it in their stores. The color also evokes energy and is used to grab customer attention. Black – Class, sophistication, and sleekness are the most common things associated with black, which is why it's frequently used when marketing luxury products. Before making any dramatic store changes be sure to further research the impact these colors might have on your target market. Remember these are just guidelines, different cultures and genders interpret colors and experiences individually. In a series of experiments conducted using graduate students at Philadelphia University, researchers discovered that when men saw an advertisement with the prices written in red, they believed that that retailer was offering greater price savings than those printed in black. Not only that, they felt very positive about making a purchase, too. Nancy Puccinelli, a professor from Harvard with a PhD in psychology states that in general women are more aware of the color red. Practiced shoppers can become suspicious or even skeptical if the color is used too much throughout the store. These shoppers remain extra aware they are not being tricked into buying a "clearance item" that is not clearance price. Lastly, go back to the basics when trying to decide on a color scheme. In elementary schools they teach students about the color wheel and how to determine color complements. 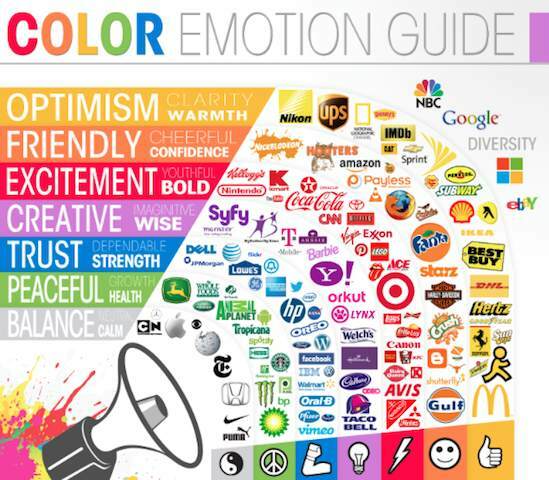 A useful one for retailers will be the triadic color scheme. 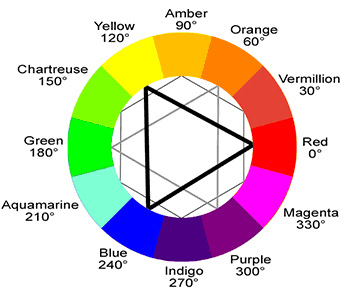 Professional sports team use this when deciding on color schemes for their jerseys. Notice how the New York Knicks are a dark blue with an orange complement while the San Diego Chargers are sometimes light blue with a yellow complement.